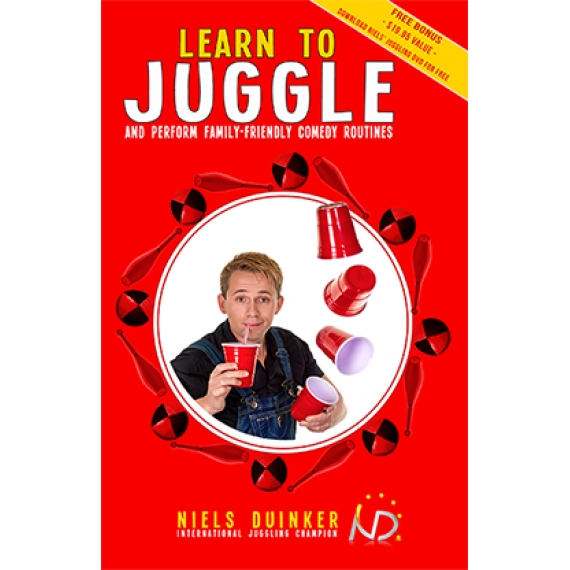 Learn to Juggle and Perform Family-Friendly Comedy Routines! 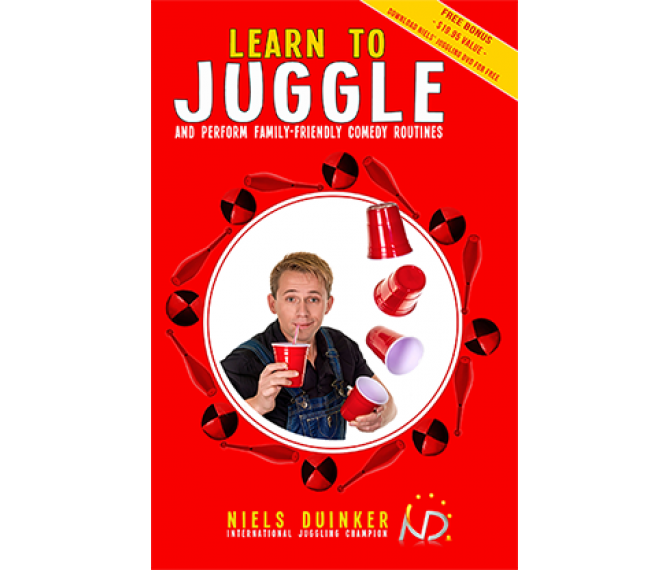 Juggling is fun, and with this book you will learn the basics! 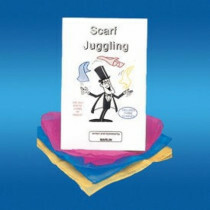 You will learn how to juggle up to 4 balls, so you can amaze your friends and all kinds of audiences in many settings. This book also includes plenty of juggling jokes and gags that are guaranteed to get smiles and laughs! Juggling improves hand-eye coordination and is a fun exercise. People will literally applaud you for your work-out! What can be better than that? Learn this new talent and thrill your audiences - you can do it! set di 3 fazzoletti per giocoleria 30x30 cm , colori vivaci..